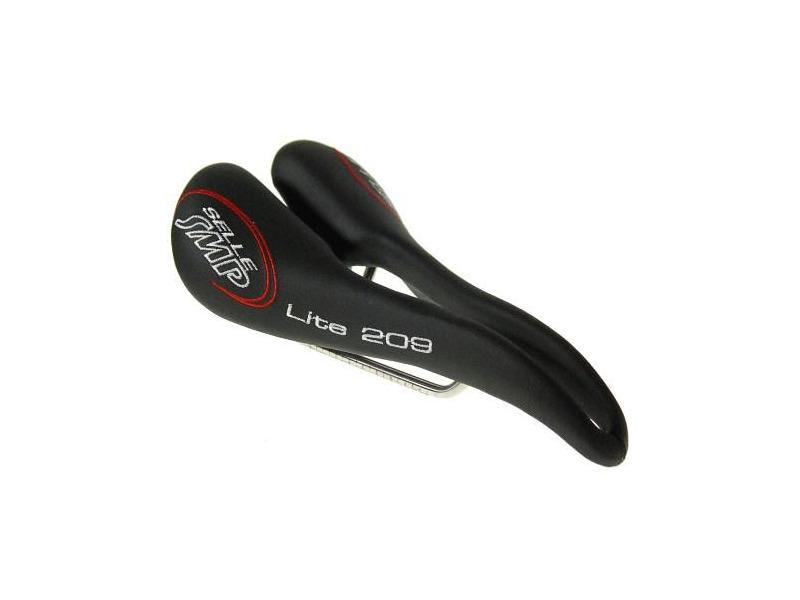 The Selle SMP Lite 209 saddle is designed from extensive studies conducted which analyzed the different positions assumed by a cyclist in the various phases of a ride and the constant interaction between the body and the saddle. The central channel of the saddle varies in width to contour the body and allow continuous circulation of blood flow. 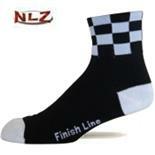 This also prevents the cyclistâ€™s sensitive areas from getting squashed and increases the blood flow to the leg muscles. The front section of the saddle with its beak-shaped design offers excellent support when pedaling hard and prevents your sensitive areas from getting squashed in the process. The design of the outer mid-section is shaped to follow your thigh muscles to maximize blood circulation and pedaling power. 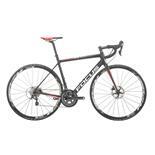 The overall weight of the rider is distributed throughout the saddle to offer comfort without sacrificing performance. 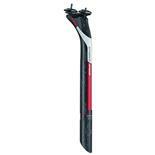 This allows you to exert more power while in the saddle and ride longer more comfortably. Hand made in Italy. Fit and comfort. No need for creams. No chafing and no numbness. I am a female with a 150 seat measurement. I have tried them all. This saddle disappears and is comfy. The only discomfort is the initial seat bone soreness. Love this saddle. I have them on all my bikes. The lite 209 is a little wider for me and medium padding. Sturdy leather. 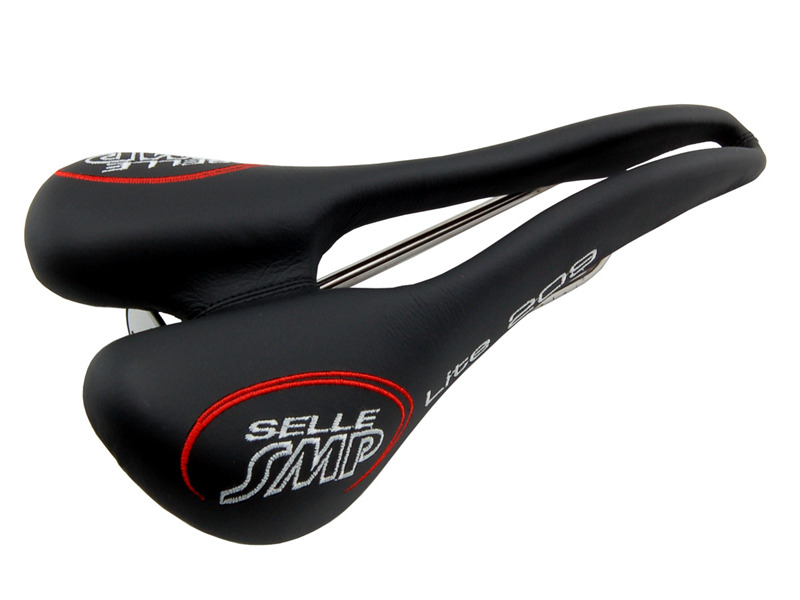 Incredible seat- I'm a heavy rider, 200 pounds, and my behind was getting smoked on other seats, bought the selle SMP 209 lite and it was AWSOME!! 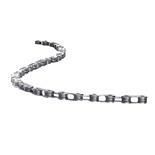 The channel relieves pressure where it counts, and it is extremely comfortable.